fiona and cake (super cute). fiona and cake are so cute. 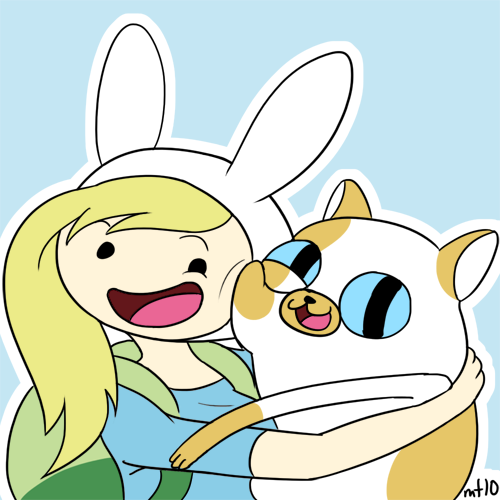 Wallpaper and background images in the Adventure Time club tagged: adventure time adventure jake finn cake fiona. lol!Go on to wikipedia and search "Adventure time episodes" And it should come up with a list of episodes that are on the tv, BUT wait for it.....There is also ones that havent come out yet.I'v seen all of 'em. I can't believe this is going to be a real episode...I don't know if I should be excited or disturbed.